Launching on consoles first for Xbox One. 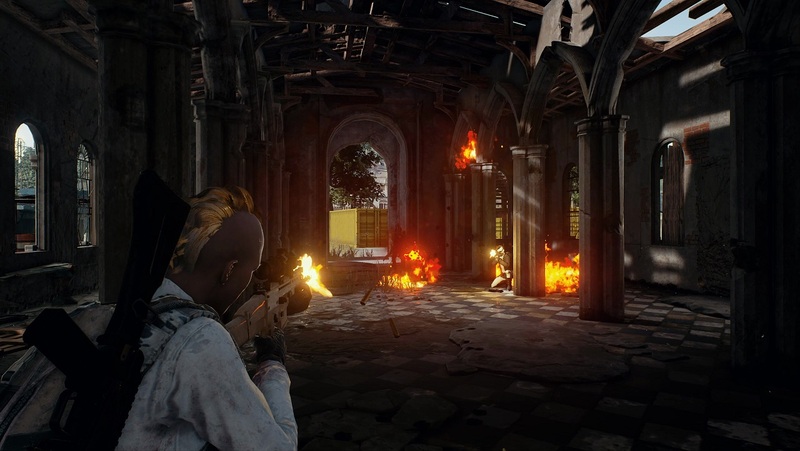 Unless you pay almost no attention to the rise of popular PC games you’ve probably heard that PlayerUnknown’s Battlegrounds, a game that pits 100 people together in a battle royale style environment while scavenging for armor, weapons, health kits, and vehicles until there is only one, or one team, left standing, is the current hottest game since it was released back in March. Well during Microsoft’s E3 2017 press conference it has been announced that PlayerUnknown’s Battlegrounds will be released as a console launch exclusive for the Xbox One in late 2017. 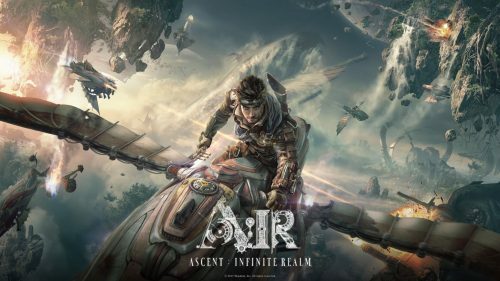 You can check out the announcement trailer for the game below.